Two mines owned by West Virginia Gov. Jim Justice were among three across the state that missed the deadline for installing life-saving technology to prevent miners from being crushed by machinery in underground coal mines. 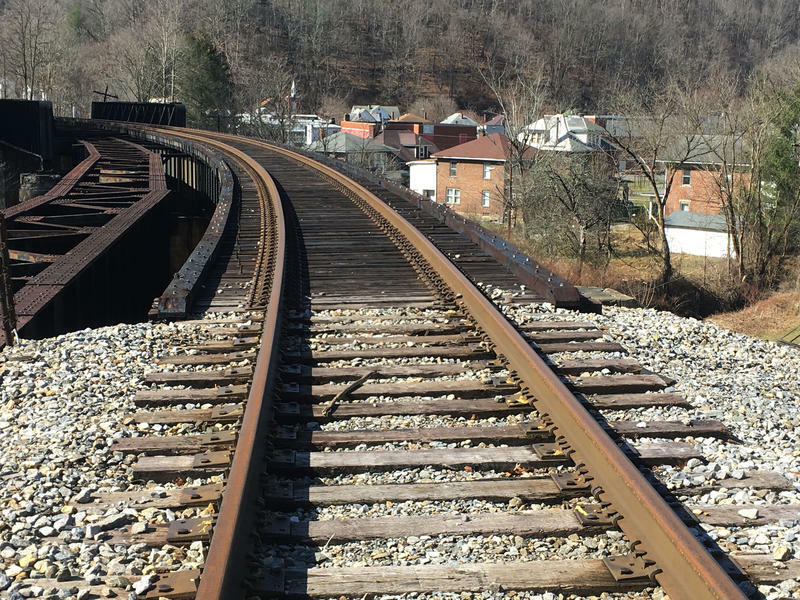 Violation reports say two mines in McDowell County, Pay Car 57 and Pay Car 58, missed the deadline to install proximity detection systems. The Charleston Gazette-Mail reported Tuesday the state's deadline matches the March 16 U.S. Mine Safety and Health Administration deadline. State Department of Commerce spokeswoman Samantha Smith says the third mine was installing detection systems as of April 10. Smith says Pay Car 58 installed the systems and was producing coal again. Pay Car 57 wasn't producing coal and hadn't been refitted with the new technology. A spokesman for Justice didn't respond to the newspaper's request for comment. 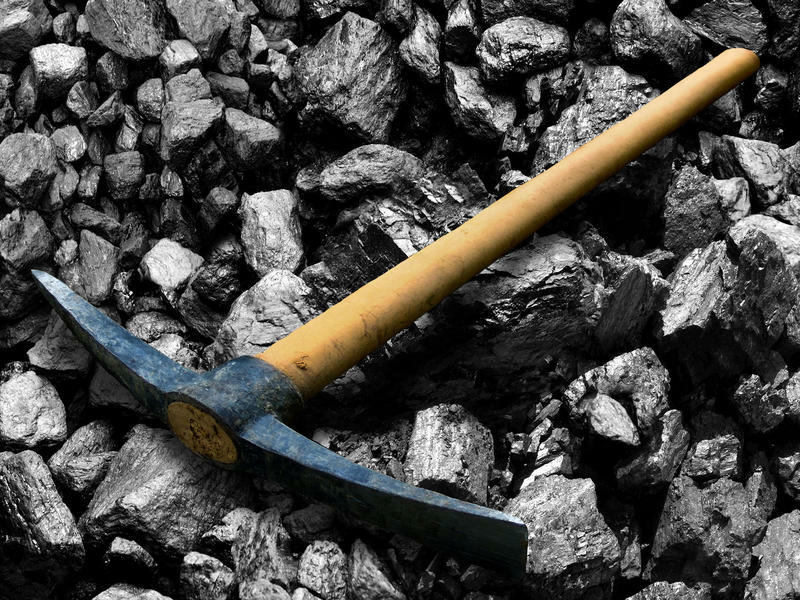 A union official says a coal mine in northern West Virginia has been idled, with 260 workers losing their jobs, apparently because of adverse geological conditions and market issues.